One of the biggest problem iPhone has faced in the recent time is the battery life of the device. Battery life of the devices where always on the edge and many time other OEM like has made fun of Apple for this. Apple is also well aware of the demand of battery life on the Smartphones and trying their best to overcome the issue. From the battery optimization to other possible solution they are trying everything. In order to do this, in the recently launched iPhone X, they have introduced two batteries. You read it correctly, iPhone X has two batteries to give more battery life to the device. 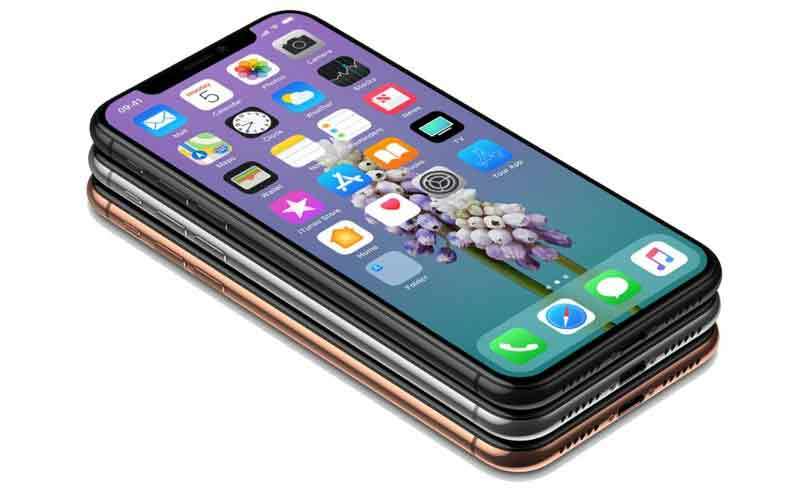 A report from Motherboard earlier today revealed that the iPhone X packs not one but two batteries, and is quite different than what has been seen inside previous iPhones. Now, iFixit has completed the teardown of the device and here's what it found. The CEO of iFixit, Kyle Wiens, told Motherboard that Apple's R&D has spent a lot of money trying to fit in a bunch of technology inside the iPhone X's form factor. We know that the X has a 2716mAh battery, which is the largest battery in an iPhone yet. And now we know how Apple managed to fit that capacity into the X. Instead of packing one large battery, the Cupertino giant split it into two which forms an L shape. 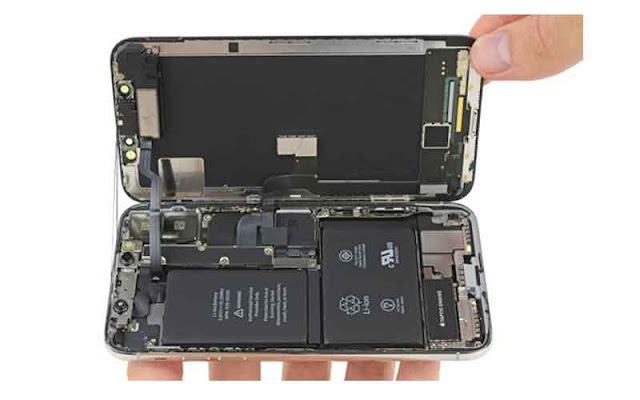 Since the two batteries still take up a lot of space, Apple's R&D managed to shrink the size of the Logic Board and stacked it into multiple layers. All through the device is available to the reviewers from the last couple of days, for the general public the device will be available throughout the world from today and as per the reports, Apple stores are witnessing the huge ques for the device, which was missing with the launch of iPhone 8.